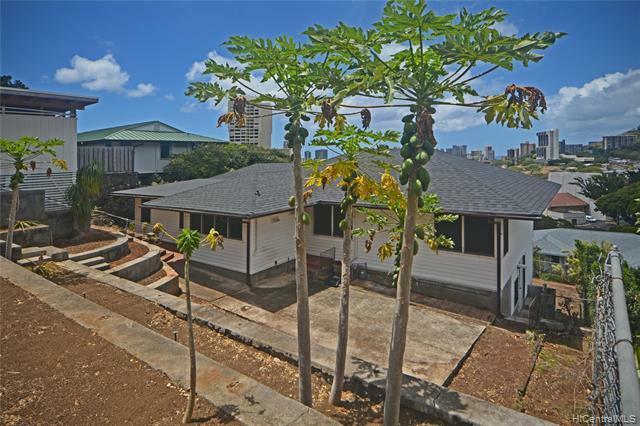 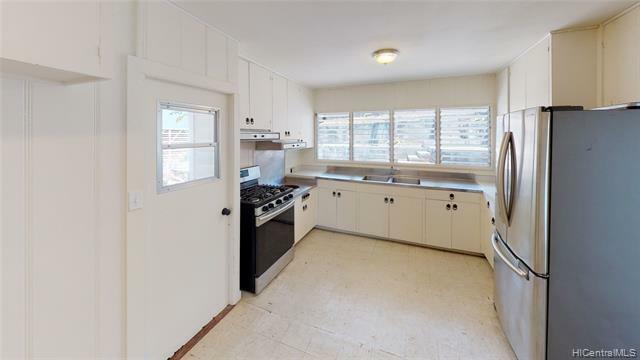 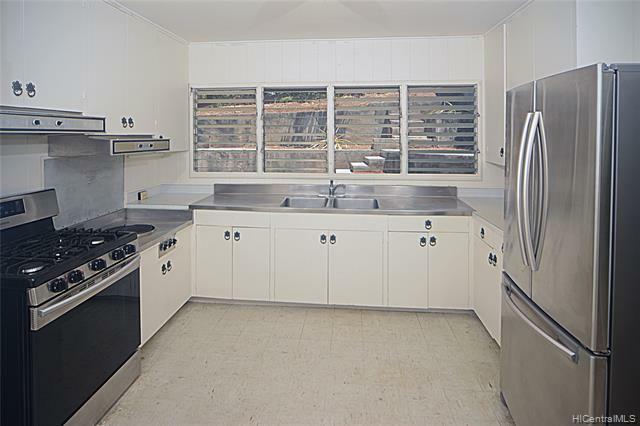 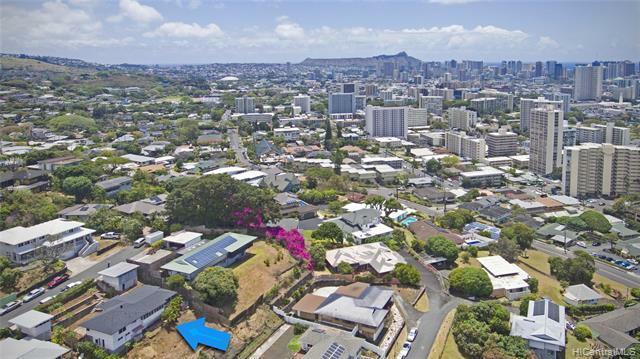 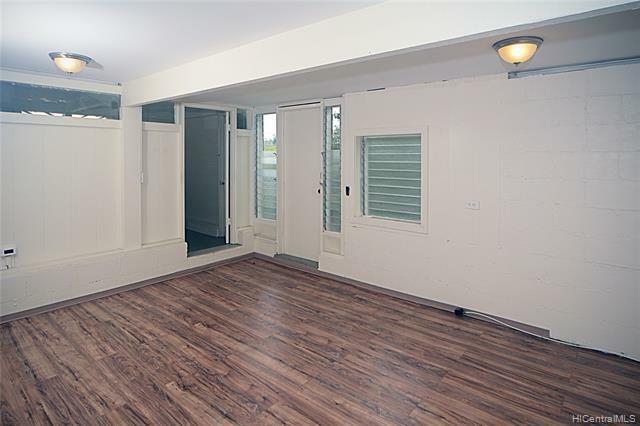 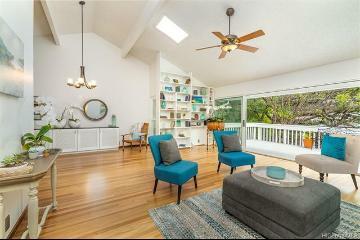 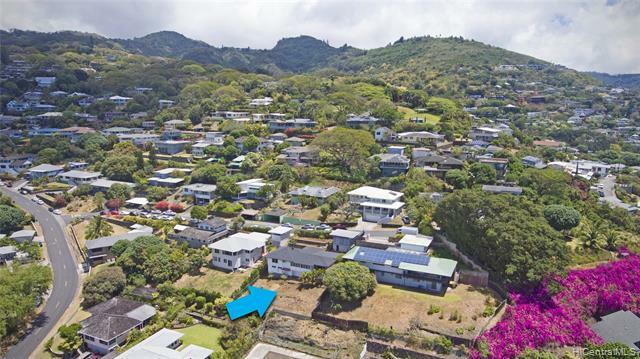 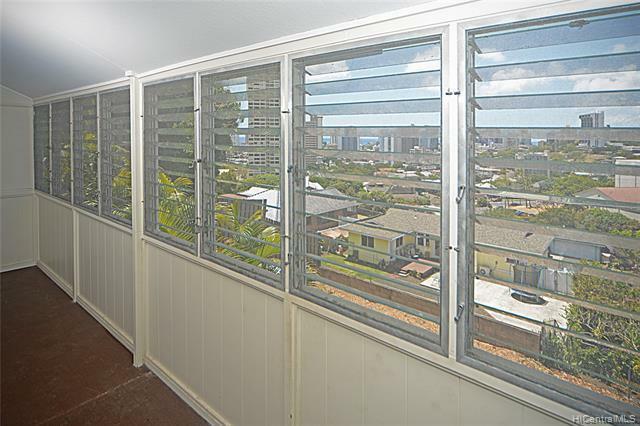 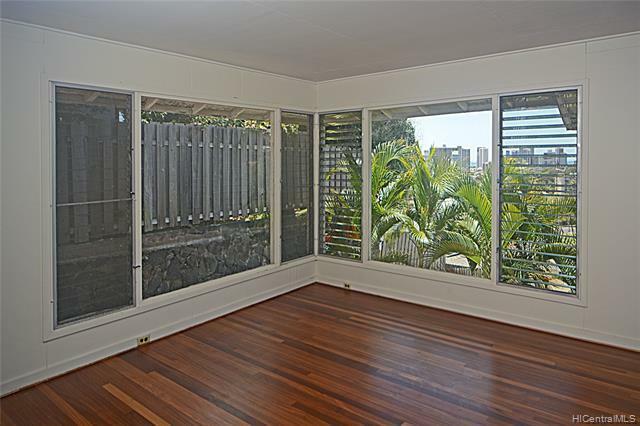 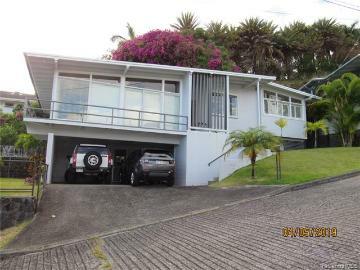 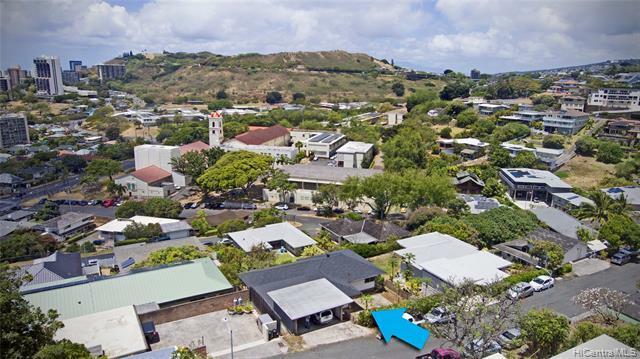 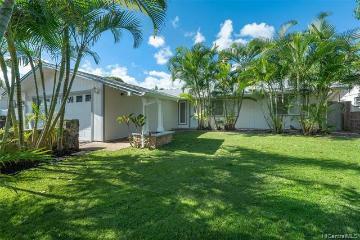 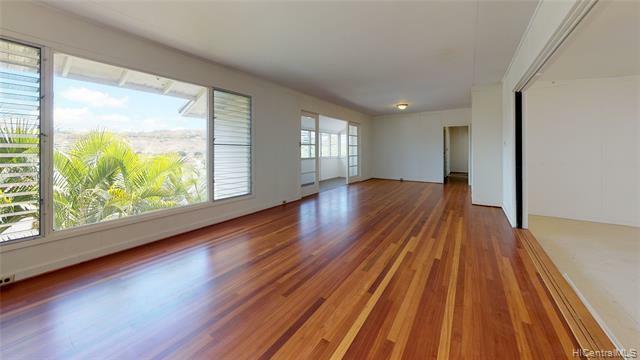 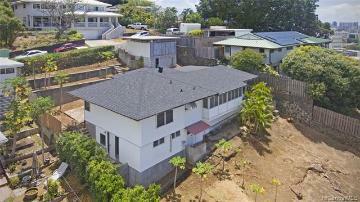 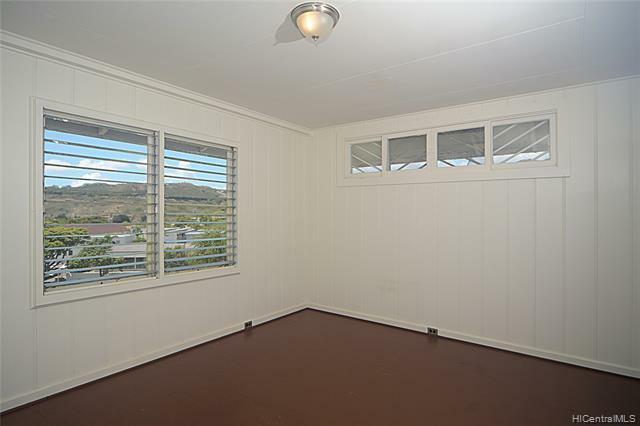 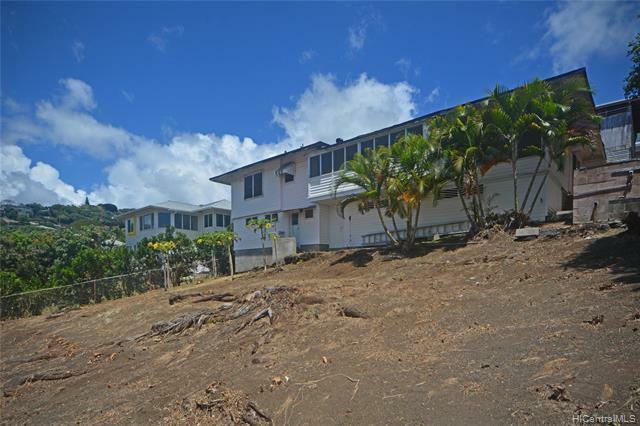 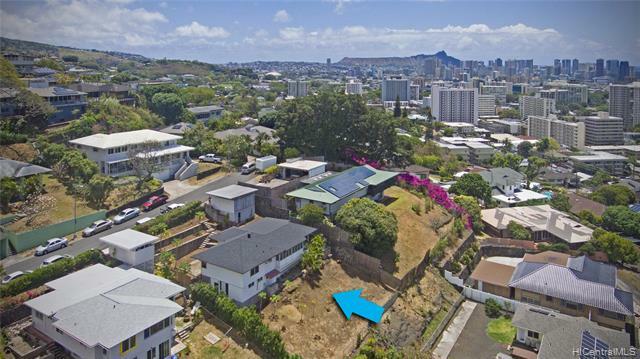 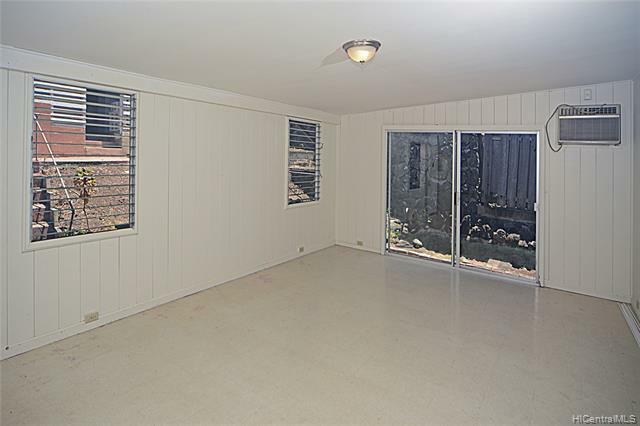 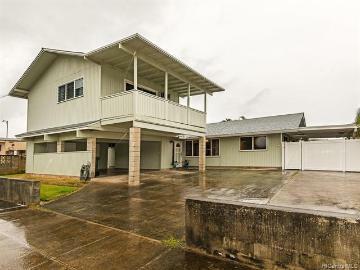 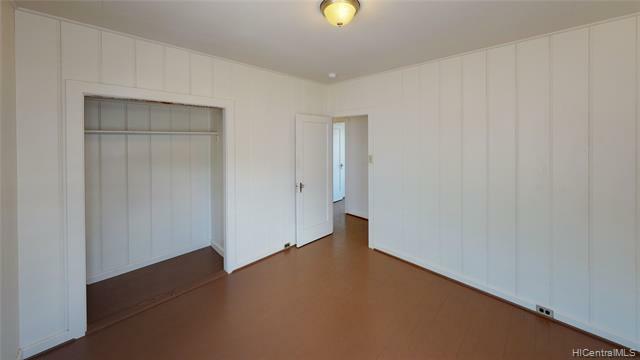 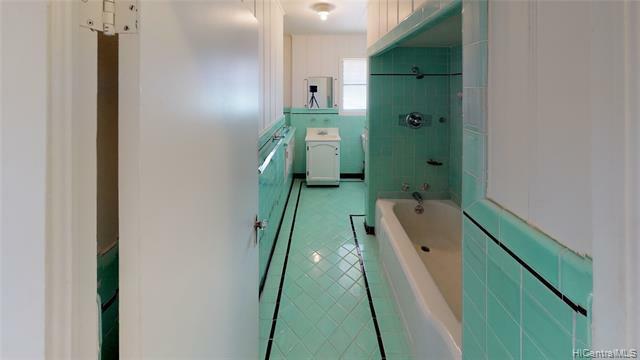 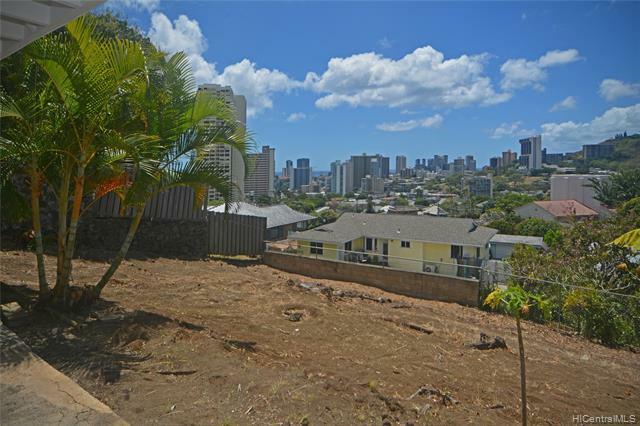 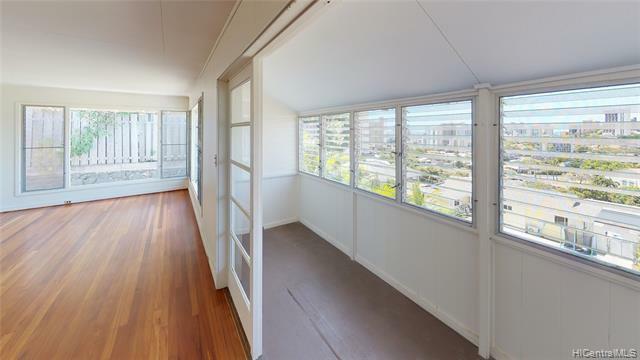 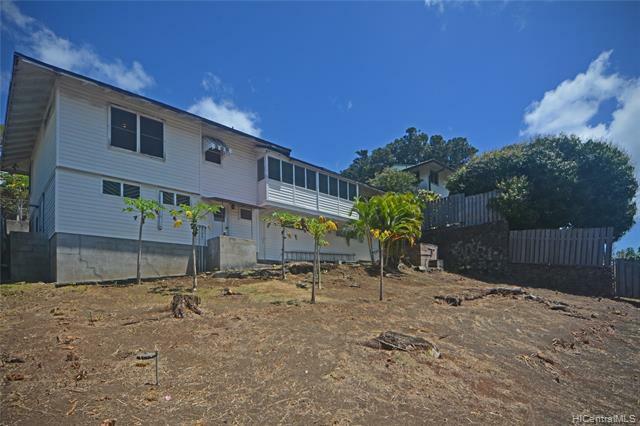 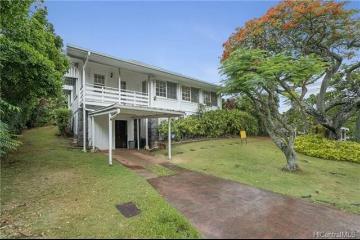 Located on desirable street in popular Makiki Heights, this two-story home situated on a large, terraced lot offers three bedrooms and a full bath upstairs and a finished basement with full bath downstairs. 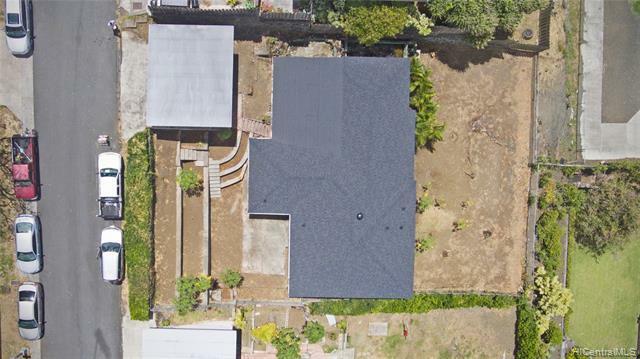 Brand New roof in 2019! 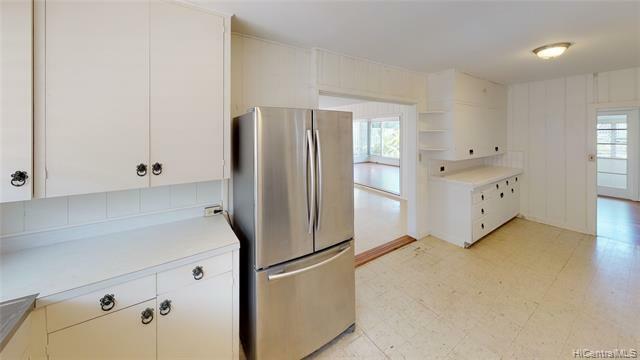 New appliances in 2017! 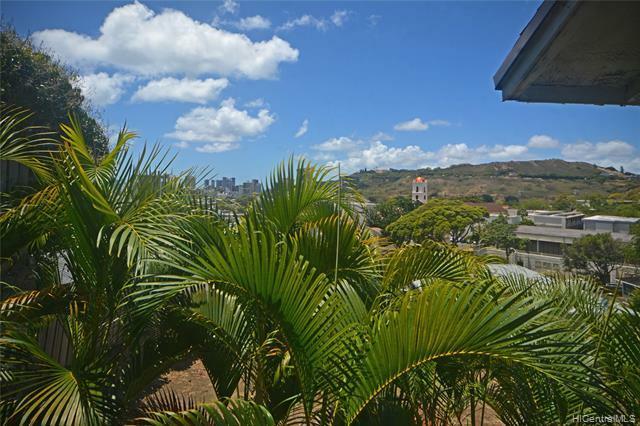 City, sunset, and even some ocean view! 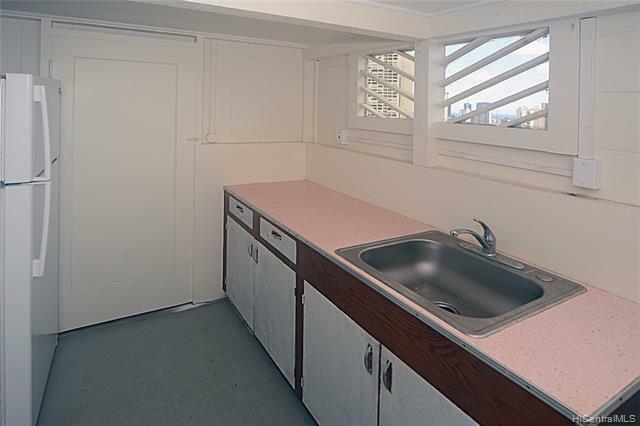 Great potential and great value! 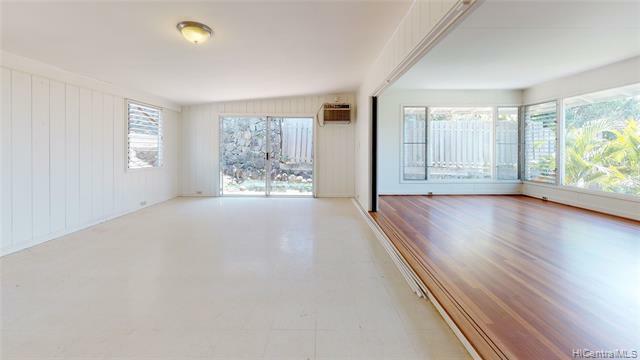 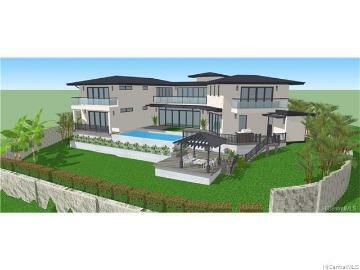 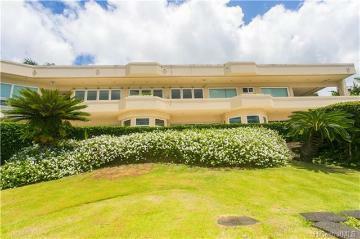 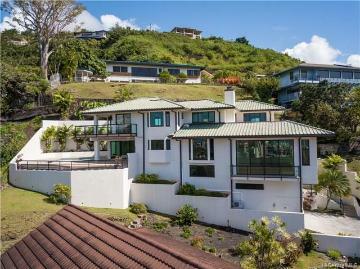 1233 Luna Place, Honolulu, HI.